When on a holiday, do you find yourself visiting the malls and indulge in a shopping spree? Is shopping your ultimate stress buster? If yes, then we have got a list of best shopping destinations for you . From exclusive handicrafts to signature items, these places are a haven for shopaholics. Take a look. This city has its own definition of chic. For a shopaholic, New York is a gem. When it comes to shopping, New York will spoil you of choices. This city is a home to design houses such as Dior, Pierre Cardi, Galanos, Ossie Clark and lot more. It has a variety of shopping center, boutique stores and markets where the vendors sell everything- from gadgets to clothing. 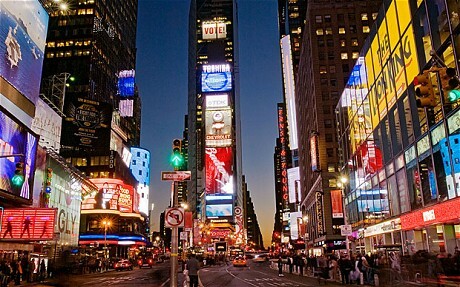 If you are a fashion freak, then New York is the best place to shop. From vintage dresses to exclusive designer collection, this is a paradise for you. Apart from a sprawling skyline, this Asian city also houses huge boutiques and lavish shopping centers. You will get all the latest fashion items in Kuala Lumpur. Even if you are short on budget, don’t worry. You can hit the street and pick up the best bargains from there. Shopping centers such as Bukit Bintang will offer you the latest fashion trends while the markets in Low Yat Plaza and Berjaya Times Square is famous for their huge collection of gadgets. This city is blessed with some of the finest malls and shopping centers. You can visit shopping malls such as MBK, Central World for getting the most trendy items. You can even take a tour at the Chatuchak Market to get some finest collection of wares. For a grand shopping experience, visit Pratunam. It is famous as the wholesale fashion district and offers great bargains. 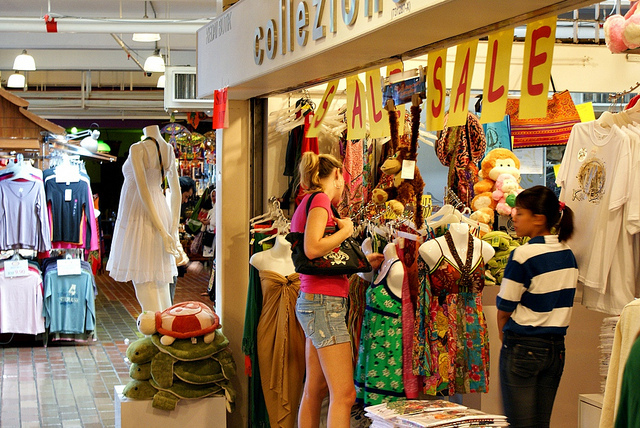 Shopping is fun a Pratunam as you will get a huge variety of accessories to dress you up completely from head to toe. With busy city streets and forever busy shopping centers, this city is going to keep you busy. From exotic fruits to unique handicraft, you will find everything in the busy market streets of Hong Kong. Shopping centers such as FC Mall, Harbour City, and Elements in Kowloon are shopper’s paradise. If you have good bargaining skills, then you can visit Ladies Market and Stanley Market. You can also taste exquisite seafood in the stalls at Stanley Market. This desert city is a dream destination for shopaholics. This sprawling business center of the Middle East houses shopping centers with exclusive collections of clothes, jewelry, gadgets and games. Visit the Mall of the Emirates, the Dubai Mall and Lamcy Plaza for having a grand shopping experience.